If you’re searching for how to bottle kombucha, you’ve likely already fermented your first batch! If not, don’t worry — I have you covered! I have an article on how to make kombucha, that shows you the whole process from start to finish. Bottling your homemade kombucha is probably the easiest part of making kombucha at home. It only requires about 5 minutes and a few tools! 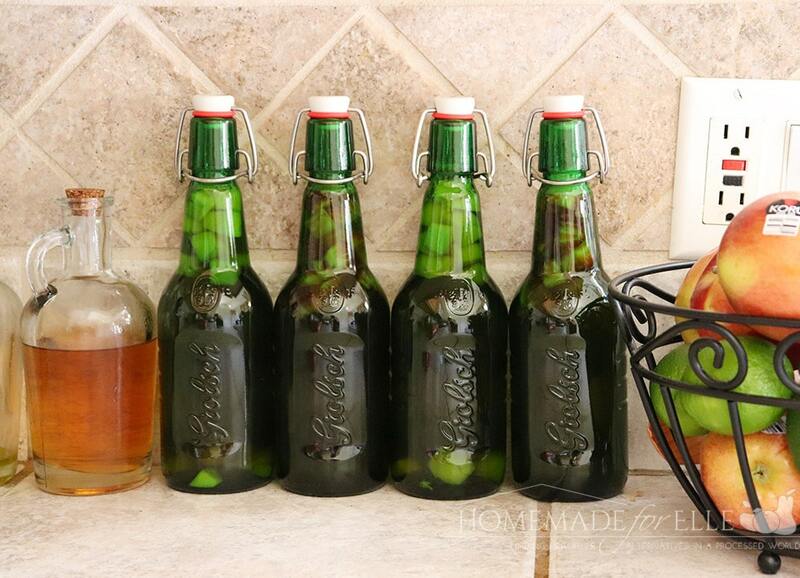 Kombucha Bottles – I use sanitized Grolsch (beer) bottles that I picked up from Total Wine. You can also grab clear bottles from Amazon. Start by washing your hands, then running white vinegar over them (this makes it safe to handle the scoby without damaging it). You’ll notice that you now have two scobies! Your original scoby had an offspring 🙂 No worries – this happens with every batch of kombucha you make. Add your scobies to a scoby motel (if you’re new to that term, here is how to make a scoby hotel). 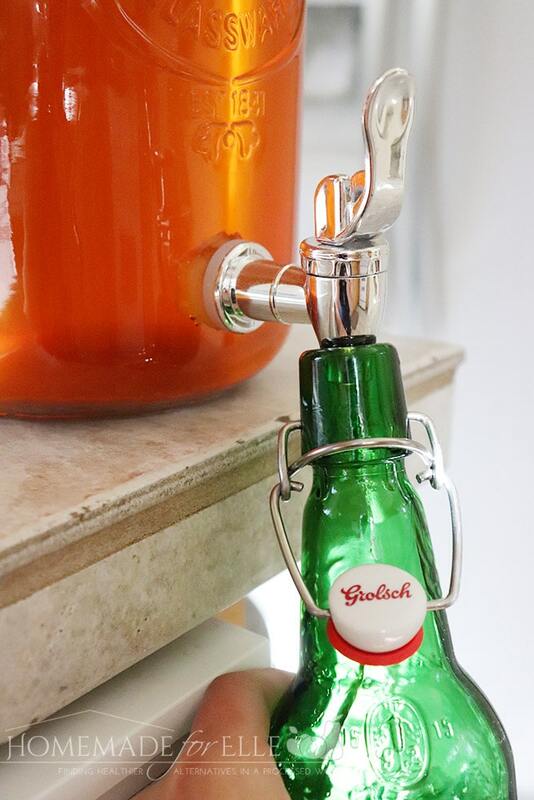 Step 2A: If you have a glass jar with a (metal-free) spigot, you can pour your komobucha straight into your bottles. I highly recommend this, as it’s super easy. Step 2B: If you’re fermenting your kombucha in a spigot-free container, that is fine, too! Just place a non-metal funnel into a clean bottle and pour your kombucha into the funnel. Note: Your kombucha will have little floaties in it. If this bothers you, strain your kombucha through a non-metal sieve. Leave 1/2″ – 1″ of headspace at the top of your bottle, then close your bottle. After your kombucha is bottled, you can place it straight into the refrigerator for immediate consumption! Or – you can cap the kombucha and place it in a pantry, or other dark and warm place and let it sit for 1 – 3 more days to create a more carbonated kombucha. If you choose to let it carbonate for a few more days, make sure you transfer it to the refrigerator in no more than three days. You can also add flavors to your kombucha! By adding in fruits, spices, and herbs, you can infuse your kombucha with tons of yummy variations. Learn how to flavor kombucha or grab this ginger kombucha recipe. Want to make kombucha, but don’t have all the ingredients together yet? Just click on the image below to save this post to your favorite fermentation board! 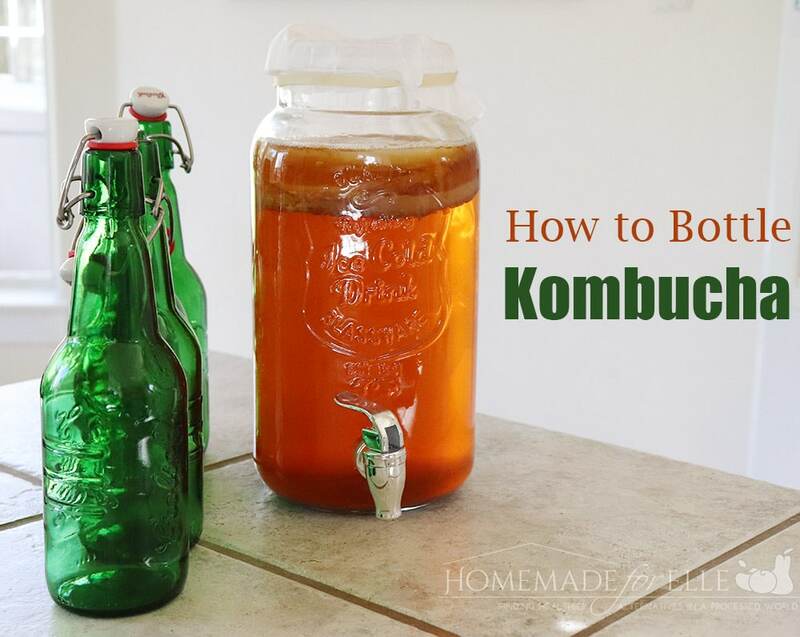 Do you make your own kombucha? Share your process for how you bottle kombucha in the comments! I’ve never tried Kombucha. In fact, I didn’t even know what was in it. I’m going to have to try it. I’ve never heard of Kombucha but this seems like a really interesting thing. You tips for how to bottle it are really clear and thorough. i only buy the ready one, will definitely try to make it and follow your tips how to bottle it. 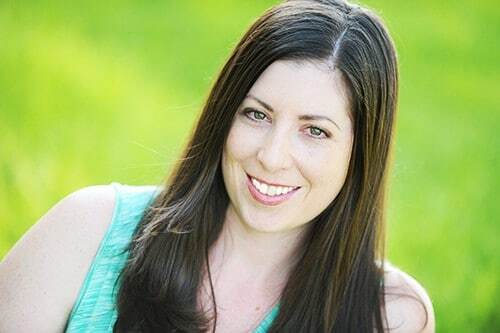 I love kombucha! I’ve never thought to bottle my own though. Does it taste as good as the bottled stuff? I have never heard this before and I think It is great. I would love to try this once. I have been trying to find some of those bottle for a long time! I had no clue they were on Amazon! Thanks!!! Thanks for sharing how to Bottle Kombucha. It’s a perfect guide. Thank you again. I have never tried to make kombucha and i also did not know what it was before reading your post! I’d loveto try it though! Would you believe I’ve never tried kombucha? 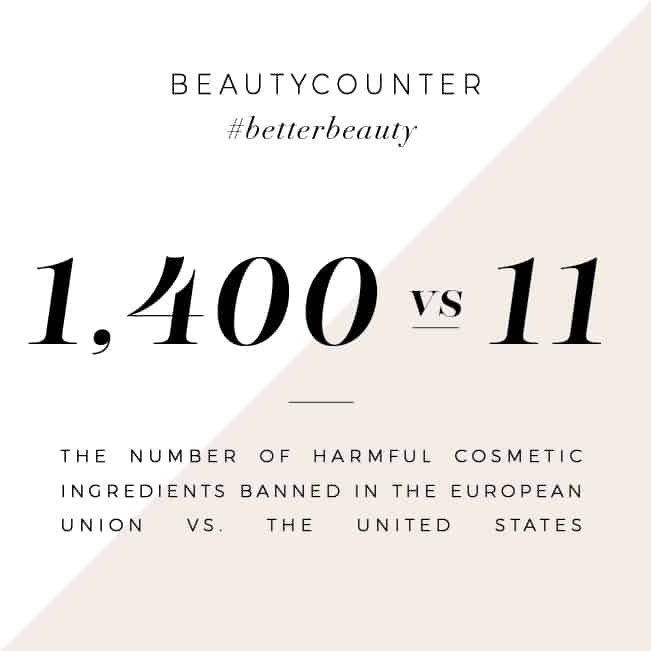 I have heard so many good things about it – I really need to remedy this! Great post, first I had to fo read your how to make it post because i absolutely had no idea what Kambucha was. Now i need to try it. The bottling makes me want to drink kombucha more. It can be an acquired taste, but it’s soo good for you.